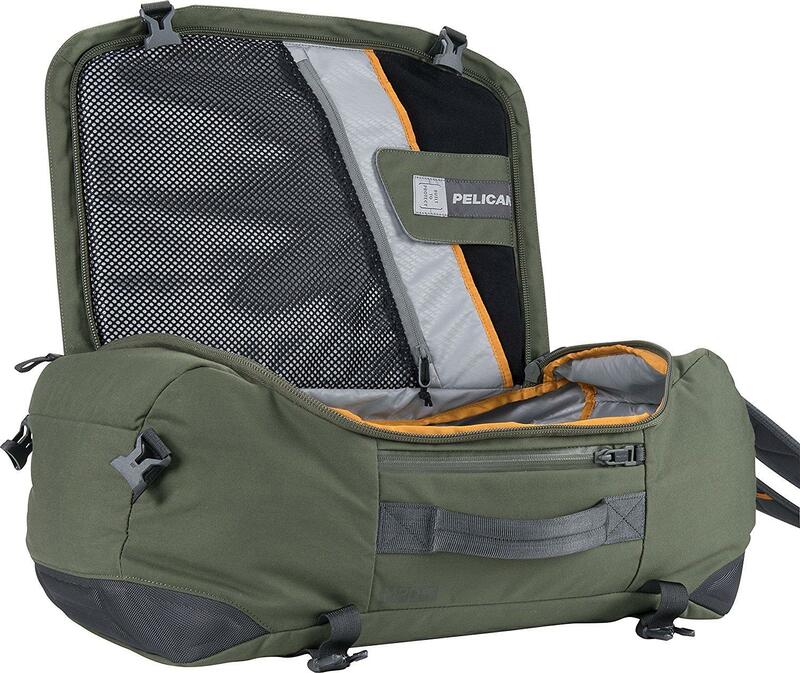 No Pelican cases, just coolers, drink ware and backpacks. 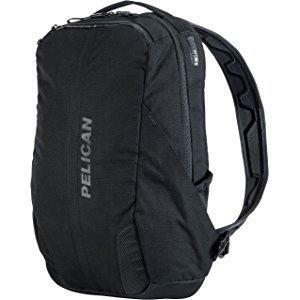 Amazon Pelican one day deal! Get Em while you can!~!